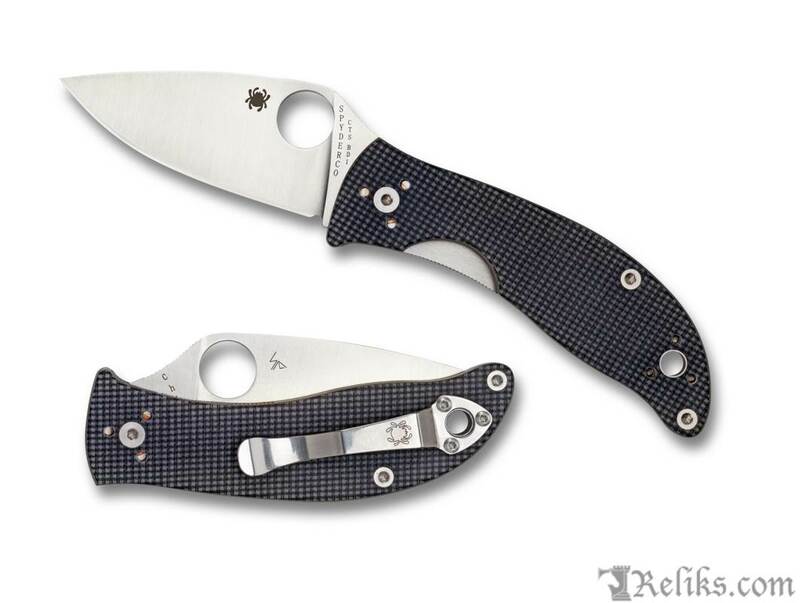 Like its namesake—a brilliant multiple star system in the constellation of Taurus—Spyderco’s Alcyone folding knife was purpose designed to shine brightly above its peers. 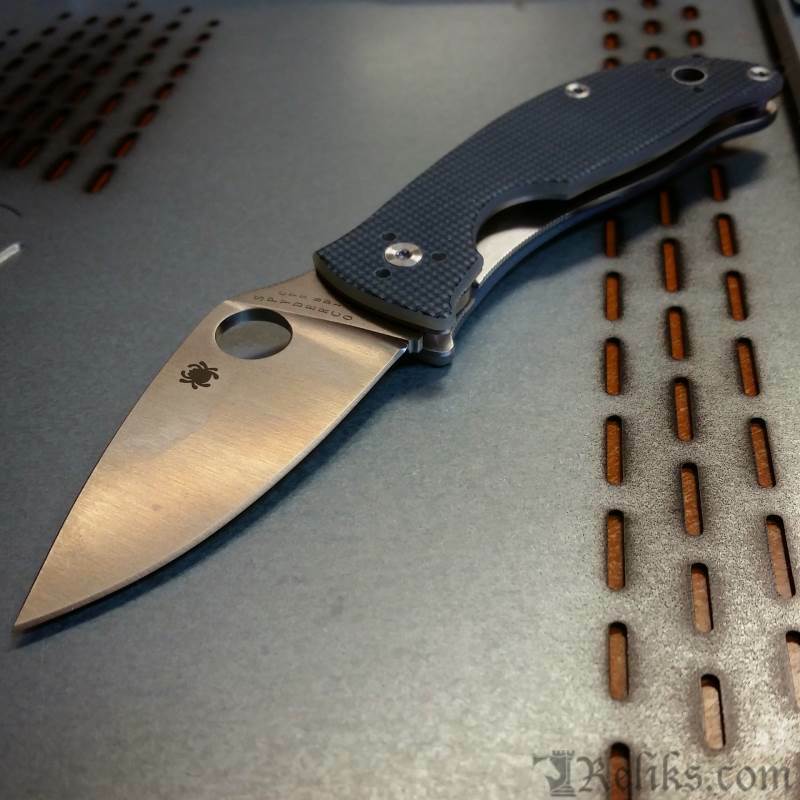 It proudly features all the high-performance characteristics and classic design elements that define Spyderco knives in an affordably priced knife that proudly showcases US-made blade steel. 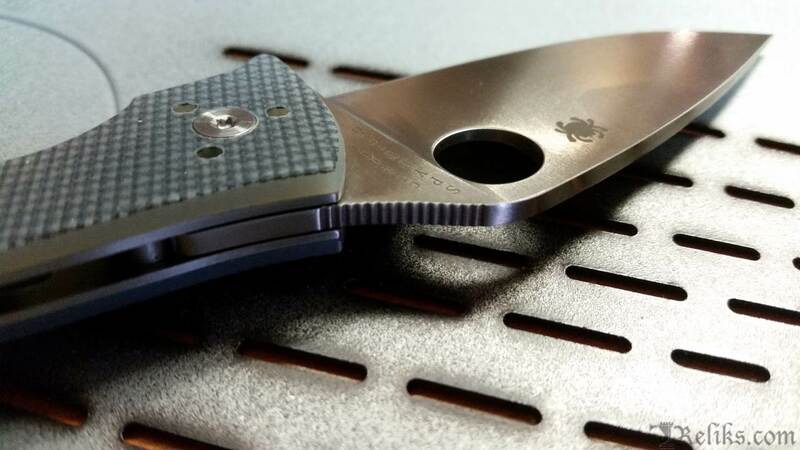 The heart of the Alcyone is its full-flat-ground blade, which is precision machined from American-made CTS® BD1 stainless steel. 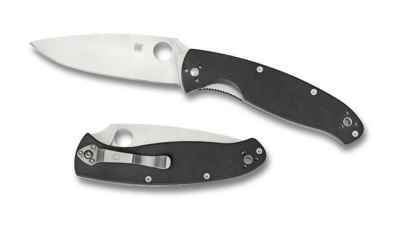 Its leaf-shaped profile includes a long, exceptionally capable PlainEdge™ working edge and a fully accessible Trademark Round Hole™ for swift, ambidextrous, one-handed opening. 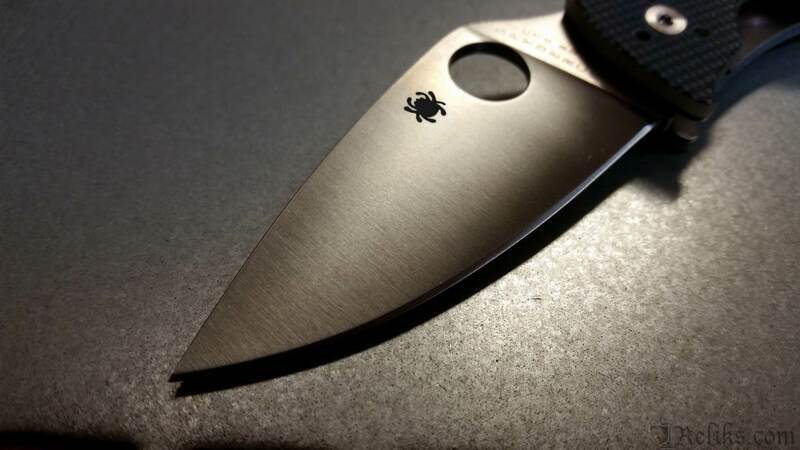 The blade is housed in a highly refined, ergonomic handle with full skeletonized stainless steel liners and an open-backed construction style. 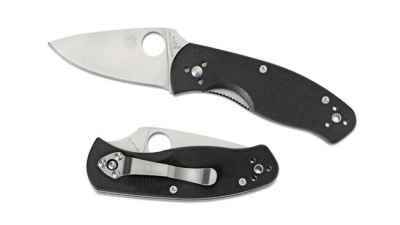 These features minimize the knife’s weight and simplify cleaning, while providing a sound structure for its stout LinerLock mechanism. 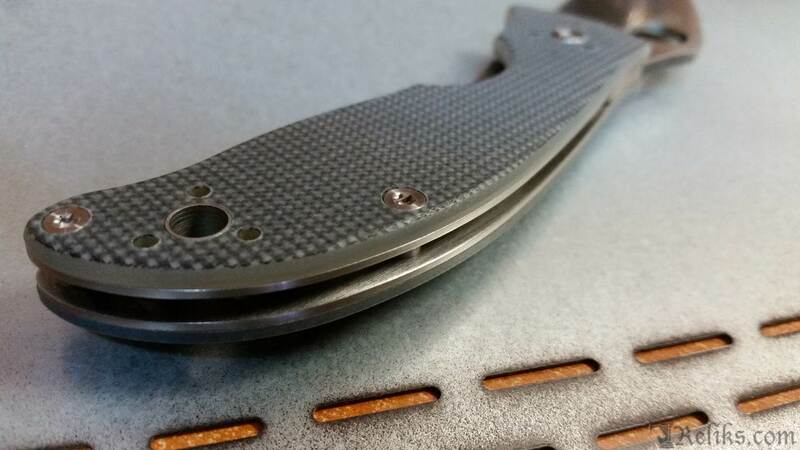 To ensure a secure, comfortable grip, the liners are couched between tough gray G-10 scales with a unique non-slip checked texture. 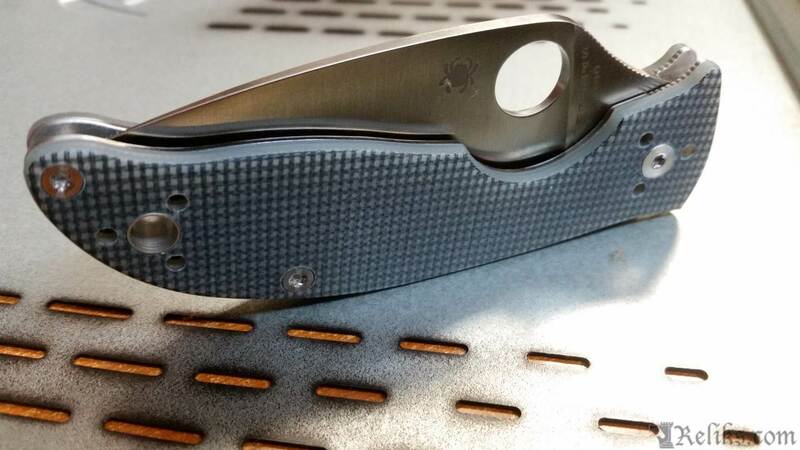 The handle is also home to a sturdy four-position pocket clip that supports left or right-side, tip-up or tip-down carry and is backed by a generously sized lined lanyard hole that allows the easy attachment of fobs and lanyards. 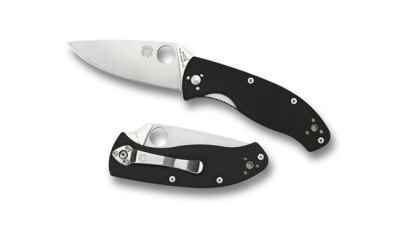 Spyderco Alcyone Knife - Spydeco Alcyone Knife with CTS BD1 stainless steel.